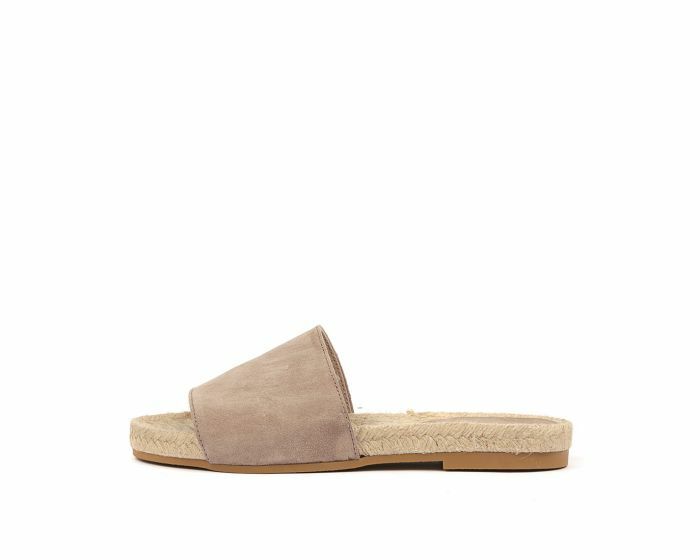 A stylish slide that you'll have on high rotation all summer long! Crafted in Spain, the CREPA sandal features a wide leather strap to hold the foot securely, along with a durable rubber sole and traditional woven jute trim. A true summer essential, this design will look cool and casual paired with linen pants and a ribbed singlet.